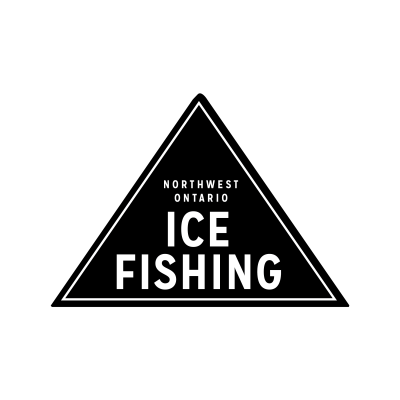 In Northwestern Ontario, ice fishing isn’t a pastime, it’s an obsession. 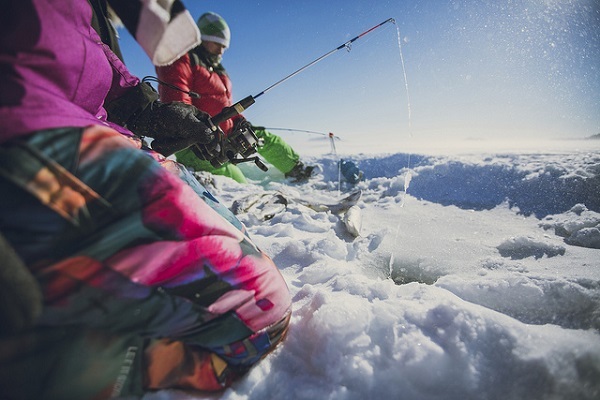 And with over 70, 000 fishable bodies of water you never have to go far to experience some of the best fishing in Canada. 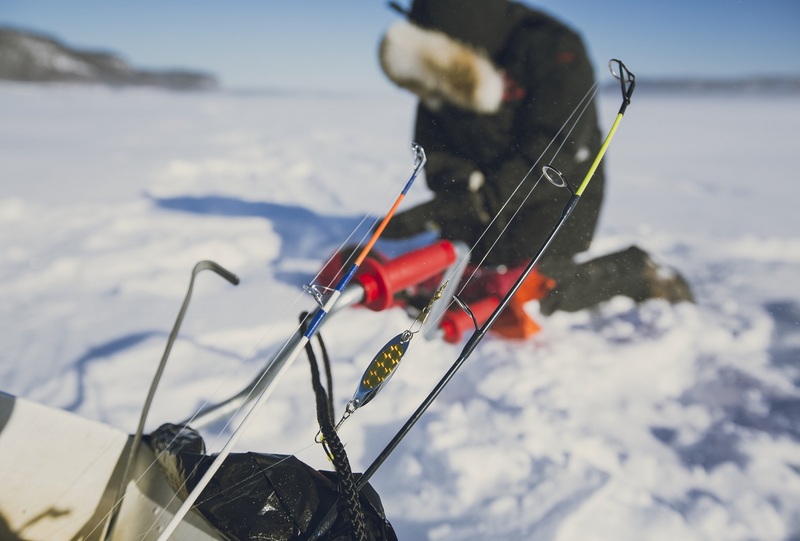 No matter whether you prefer to fish in quiet solitude with only your thoughts as company or as part of a large group with family and friends, Northwestern Ontario is the perfect place to experience one of Canada’s great winter traditions. Hamilton Baits & Ice Hut Rentals | or call 807-857-1462.